So, in today's post, I am going to show you guys how I take my Instagram photos. Let's get right in to it! 1. I use my Iphone 8 Plus or Ipad to take and edit my photos. I mainly use the back of my phone or iPad to take my photos. I only use the front camera if I am taking up close photos. Your smartphone is the easiest and inexpensive way to take photos without having to go out and by an actual camera. Most of my photos look like someone took it, but nah sis, it was me. I use the remote to get a portrait like photo. I am able to control how far or close I want to be from the camera. 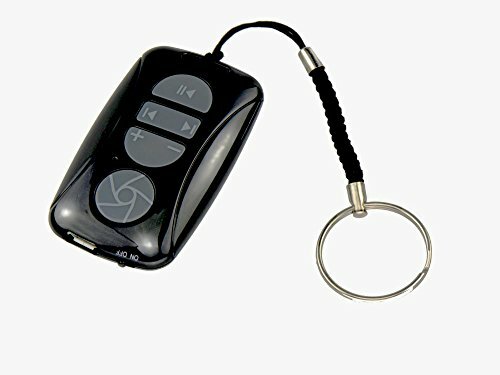 You can purchase inexpensive remotes from Amazon ranging from $5 -$10. I'll list a few below. I use a tall tripod and one table tripod. The tall one is use to take full or half body pictures. 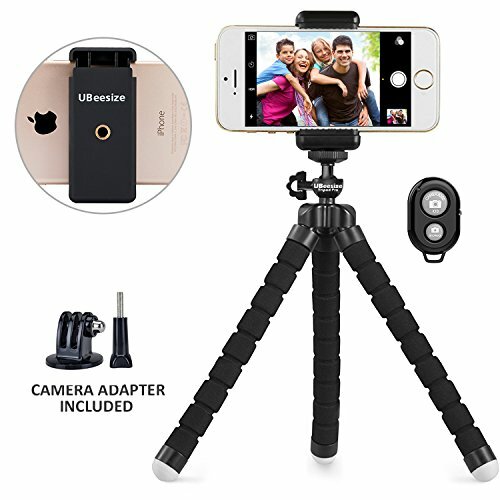 With a tall tripod, I can move it around or take it anywhere with me. My table tripod normally sits on my desk and I use it to take up close photos. I recommend to purchase a table tripod with flexible legs to control height and wrap it around something if need to. 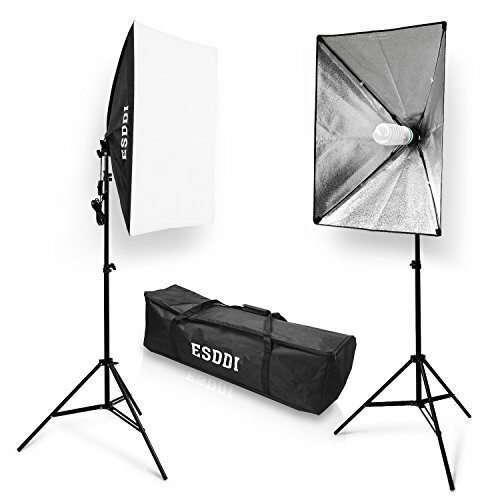 I use the ESDDI soft box photography lighting kit that I purchase from Amazon. They are so bright and the lighting hits you in all the right places. The quality is superb. You can also you a natural lighting, which I use to take selfie photos. 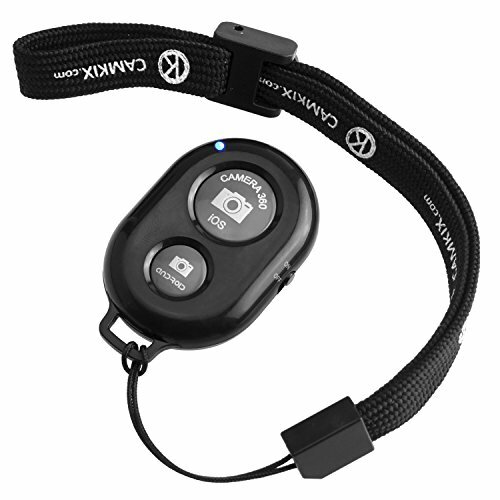 Place it close to you and the camera to create a studio effect. 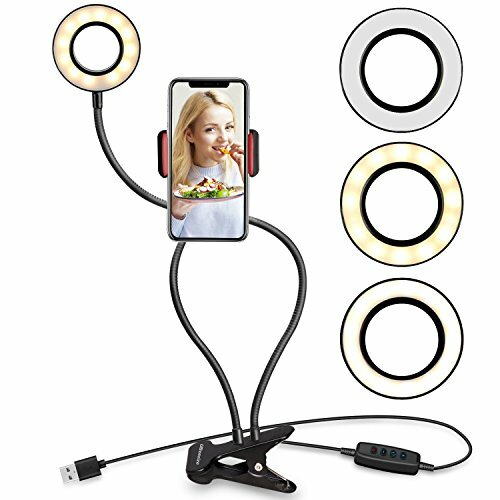 I also use a selfie ring light with cell phone holder stand for like live steam or to take a detail picture of my makeup looks. It is also good to use to use because the light is right beside your phone. The one I purchased has 3 light settings (white, yellow, and a blend of white and yellow) and 10 level brightness for each setting. It clamps and rotates to any angle. Hope you guys found this post useful. See You In The Next Post! Comment the Equipment you use to take your Instagram Pictures!